I've seen match sticks used for all sorts of things but this crazy cannon made entirely out of matches is just nuts. 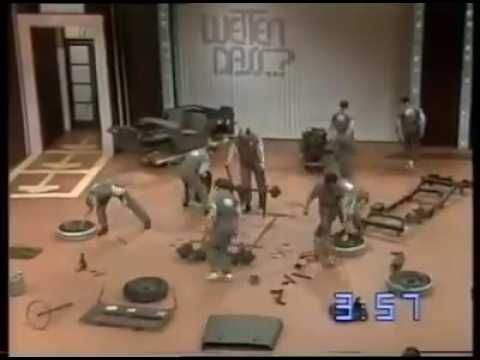 Naturally the whole things has to be destroyed. Started during the 2008 recession Detroit Denim is now one of the only denim makers in the area. 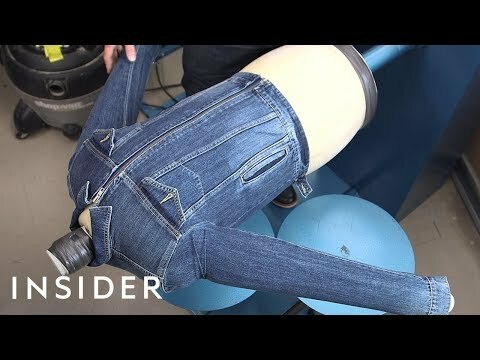 Take a look at how they make their jeans by hand. 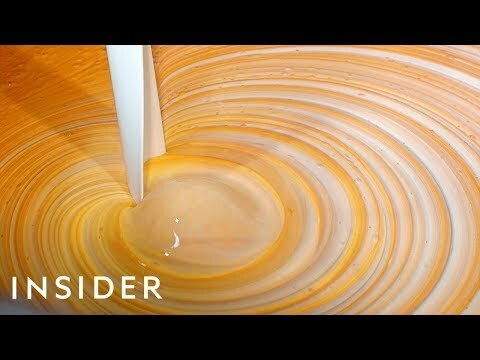 This paint factory in London is responsible for making luxury paint you've seen on movies like "James Bond" and "Harry Potter". So what makes this paint so special? 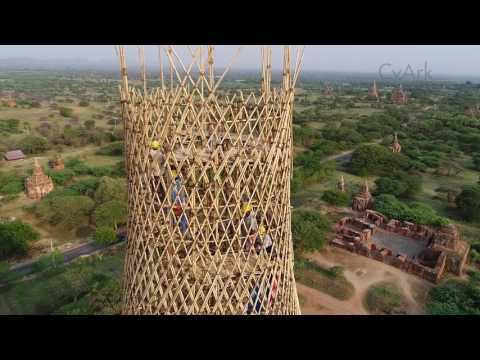 In some parts of the world bamboo is used instead of steel when making scaffolding and the end structures are pretty strong. Take this one at the Bagan Temple for example. Bubble wrap is the ultimate stress reliever or cause of stress depending on who's in control of it. 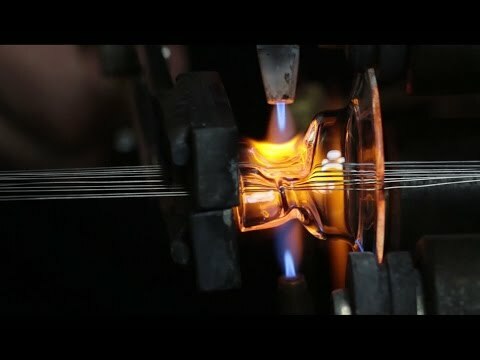 But do you know how this famous packaging material is made? Mad man Colin Furze is back with another wacky invention, this time it's inspired by a new game called Sekiro Shadows Die Twice. 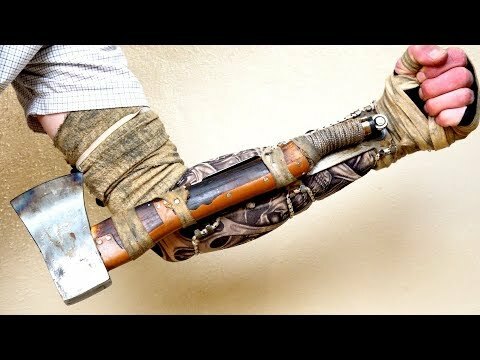 Watch as Colin builds his very own wrist mounted axe. 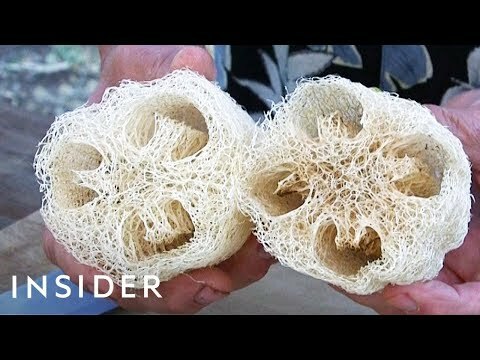 Luffa Sponges are a common sight in many bathrooms and are great for reaching those hard to reach spots. But do you know how they are made and why they are made from? 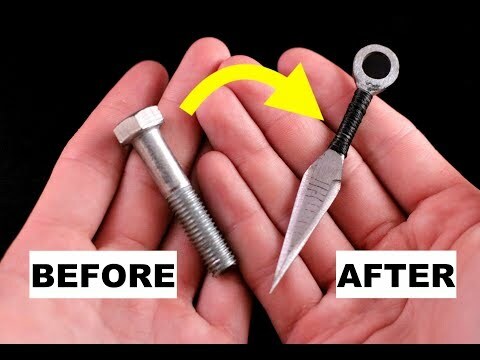 Watch as a simple stainless steel bolt is crafted into a beautifully made Japanese style kanai throwing knife. Hawaii is famous for it's tradition of giving visitors beautiful decorated Lei's. 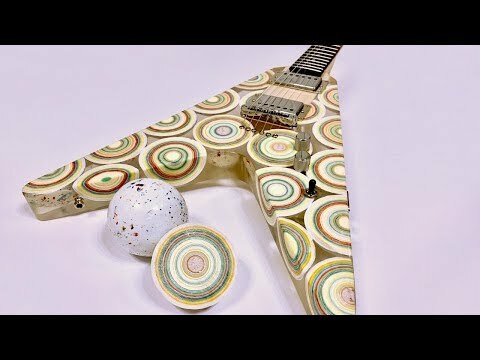 But just how are these decorative creations made? Every kid loves playing with LEGO so imagine being an adult and being paid to play with it. These got to do just that and built a life sized LEGO van.